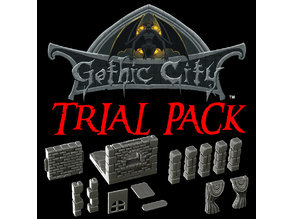 GOTHIC CITY (TILESCAPE 2.0) TRIAL PACK - OUR NEW KICKSTARTER IS NOW LIVE!!! 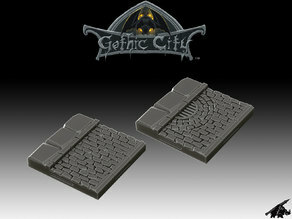 Tilescape GOTHIC CITY Street Tiles - Our New KICKSTARTER is Now LIVE!!!! 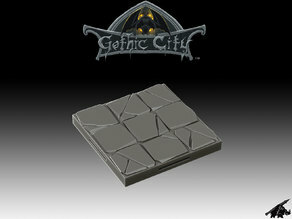 Tilescape GOTHIC CITY Stone Tile - Our New KICKSTARTER is Now LIVE!!!! 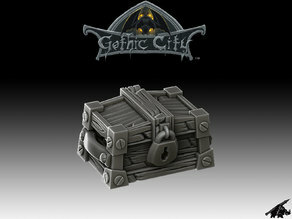 Gothic City Chest A - Our New KICKSTARTER is Now LIVE!!!! 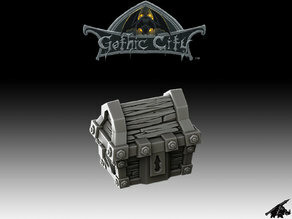 Gothic City Chest C - Our New KICKSTARTER is Now LIVE!!!! 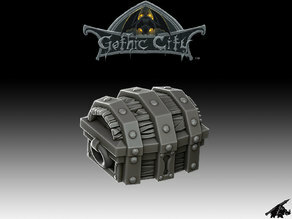 Gothic City Chest B - Our New KICKSTARTER is Now LIVE!!! !